They overtook their Chinese counterparts after regulators started to shut down exchanges. 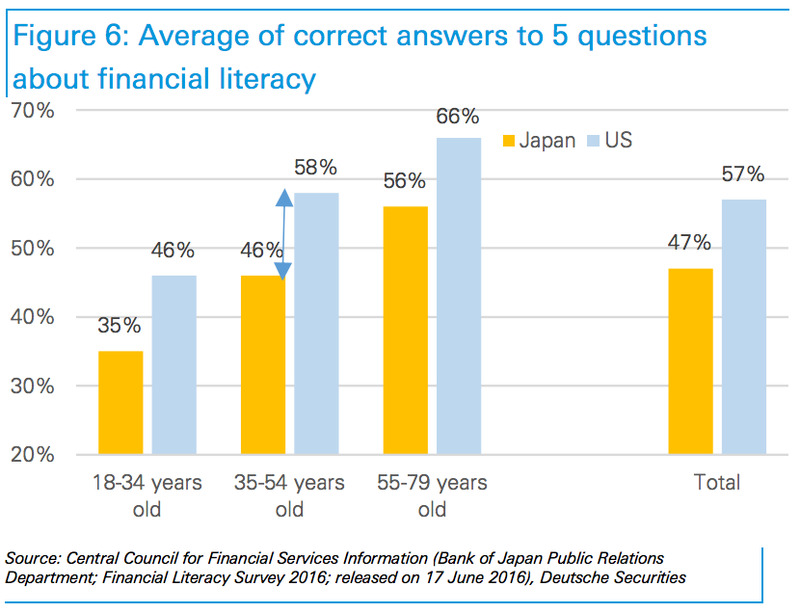 Many Japanese retail traders are engaged in leveraged trading, using borrowed funds, and a survey showed that they are generally less financially literate than their US counterparts. Japanese men in their 30s and 40s are the biggest drivers of the bitcoin boom. 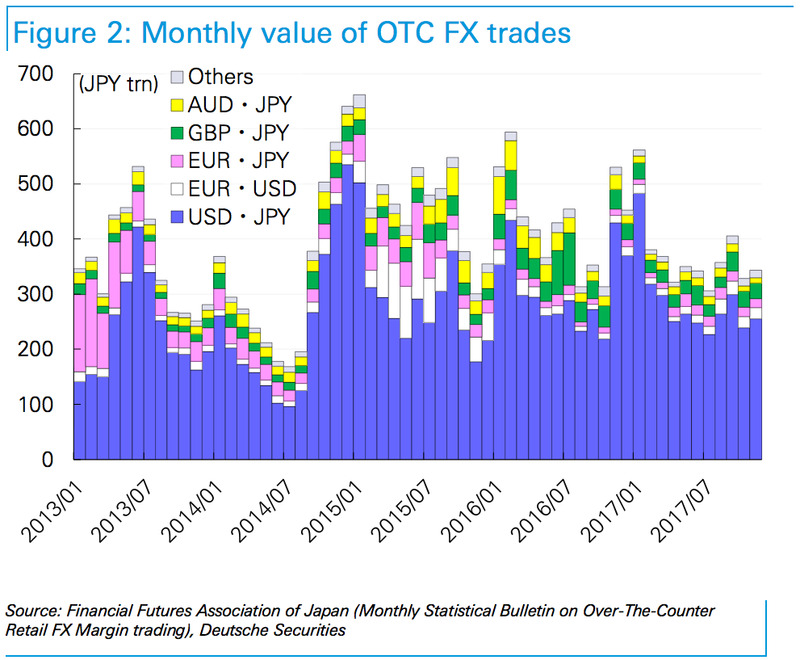 Forty per cent of bitcoin trading between October and November was conducted in yen, according to a Nikkei report cited in a note by Masao Muraki, a global financial strategist at Deutsche Bank. Japanese investors, mostly men, came to dominate trading after regulators started to shut down cryptocurrency exchanges in China. Bitcoin, the world’s largest cryptocurrency, leapt 127% between October and November. In December, it has taken out six $US1,000 milestones and continues to grow in popularity as more people try to profit. On Sunday, CME Group will be the second trading venue to launch futures trading, one week after Cboe Options Exchange. 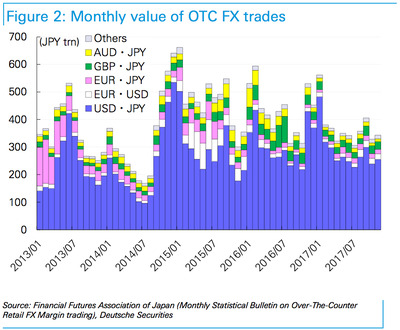 Many Japanese investors are engaged in leveraged trading, using borrowed funds. However, many retail investors could use the help of professional brokers. 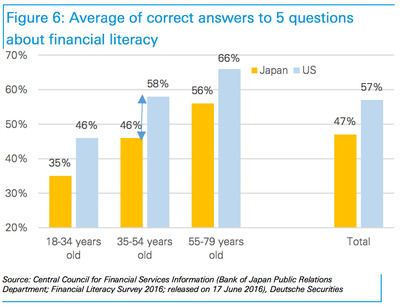 Muraki cited a survey by Japan’s Central Council for Financial Services Information which showed that retail investors in the country are less financially literate than their US counterparts.